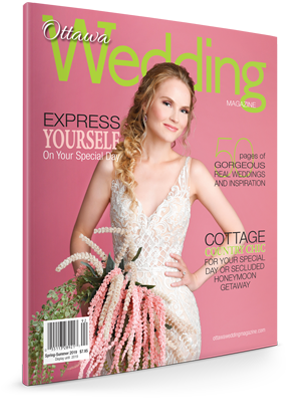 Ottawa Wedding Magazine was once again a proud sponsor of the Ottawa Wedding Awards gala held earlier this year. 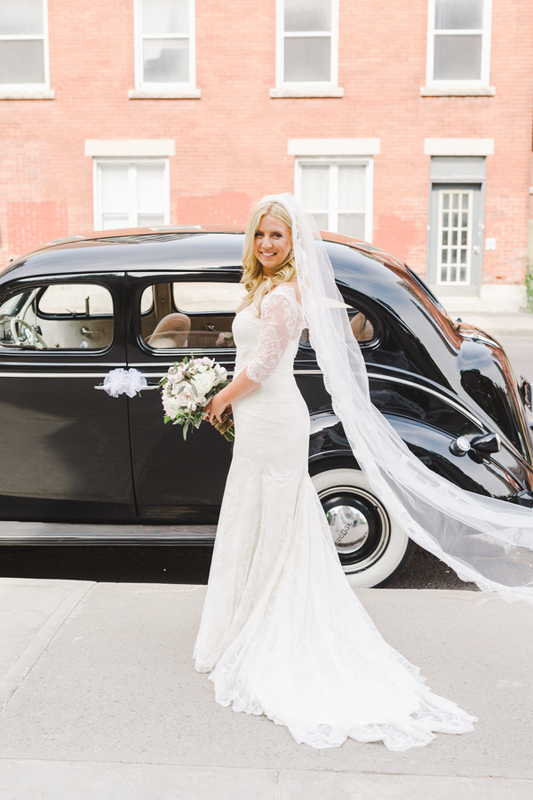 The winning entry for Wedding of the Year went to Courtney Elizabeth Events. 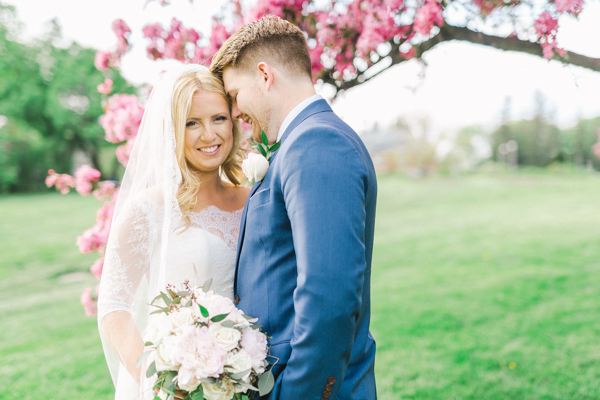 This gorgeous couple embarked on their wedding planning journey with the vision and tremendous amount of work and support from a group of close family and friends, led by Deirdre Stirling. 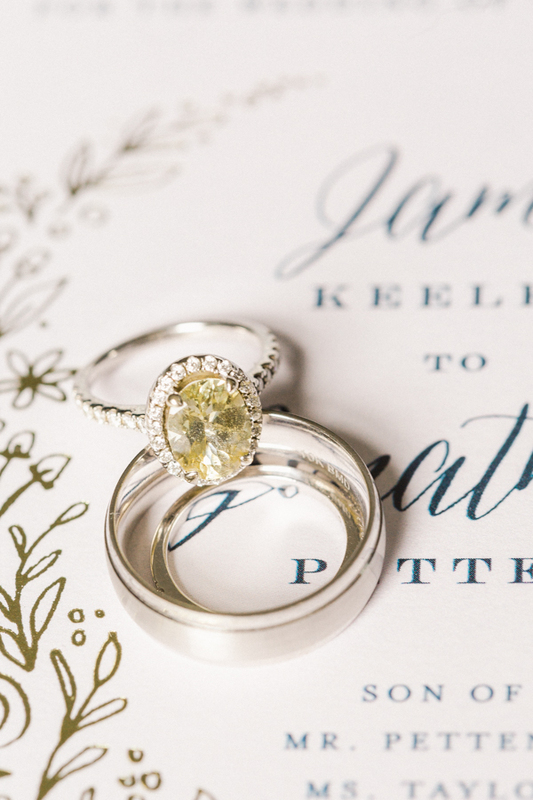 Jamie and Jon are high school sweethearts who proved that true love and friendship really do exist. 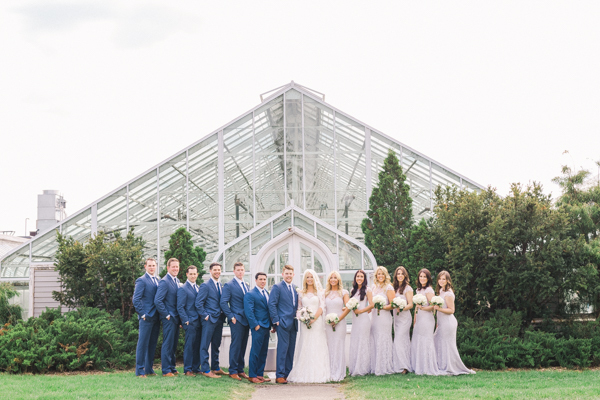 Their vision for the day was to create an elegant, ethereal, and romantic wedding day at the Horticulture Building at Lansdowne on a long weekend in May. 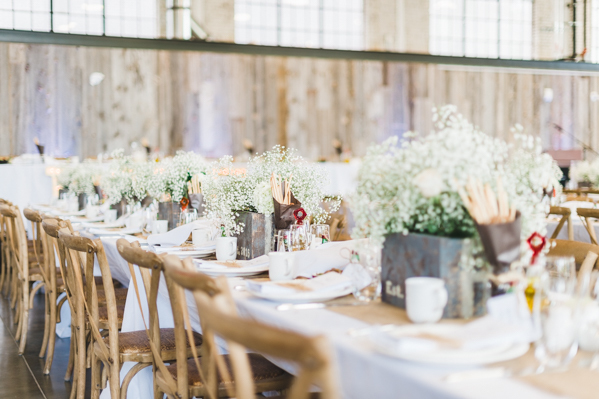 Jamie’s incredible taste shone through in the months leading up to the wedding as she has a true sense of how to mix industrial pieces with romantic and rustic tones. 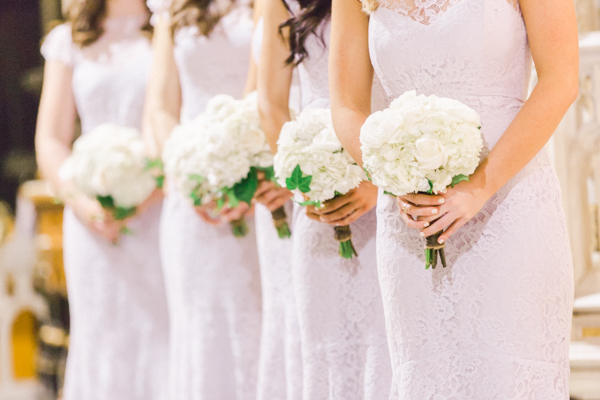 The florals gave off a light and airy feel with inclusions of white peonies, roses, hydrangeas and strong pops of greenery flowing from every piece. 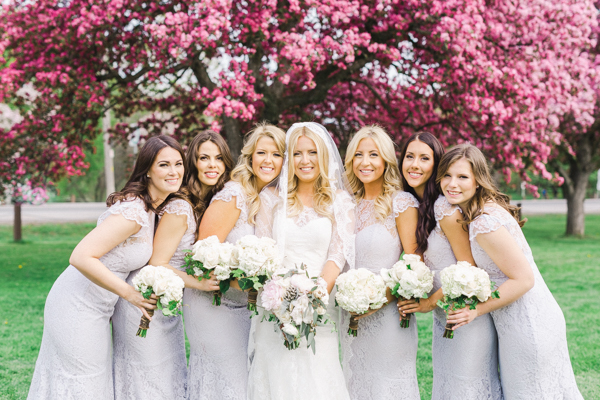 She wanted to keep colours minimalistic with soft blush, white, and violet tones. 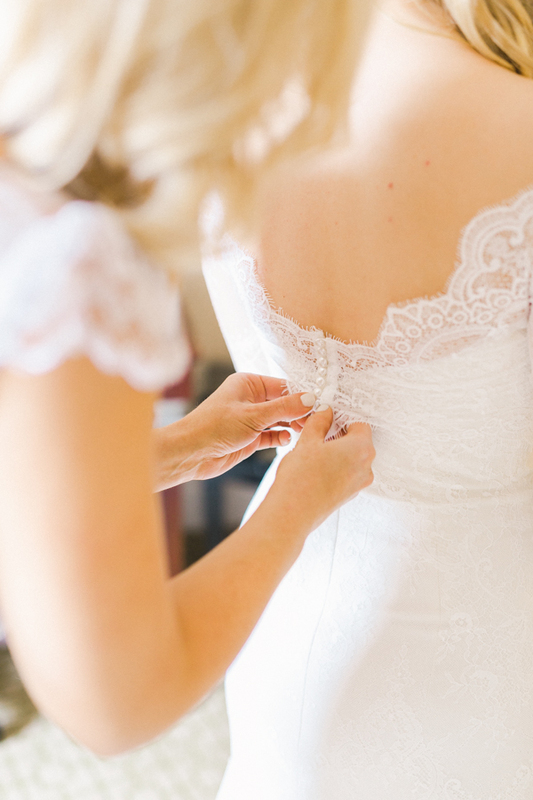 These two always placed each other and their family and friends first, and wanted to make sure they worked hard to have each and every guest feel at home. 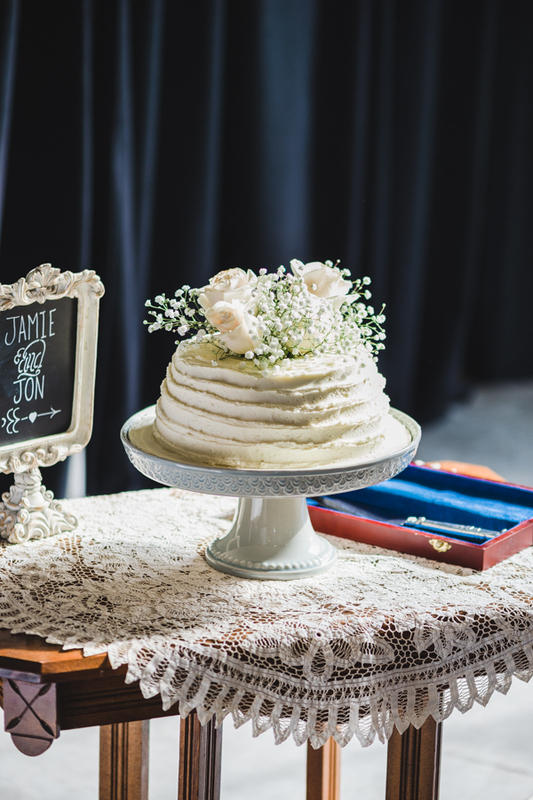 They chose their vendors the same way; Jamie and Jon hand-selected each carefully with help from Courtney Elizabeth Events. 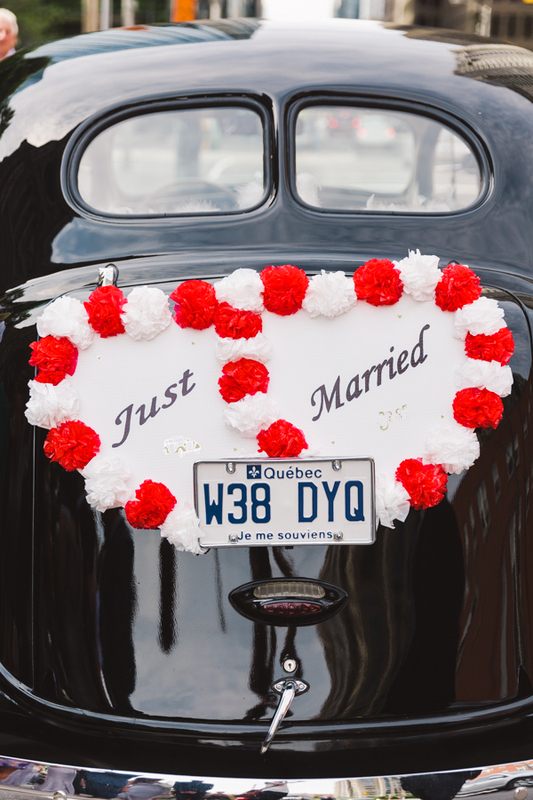 It was easy to suggest various wedding industry professionals that we felt would be a good fit, because we knew they wanted each of their vendors to feel like an old family friend. 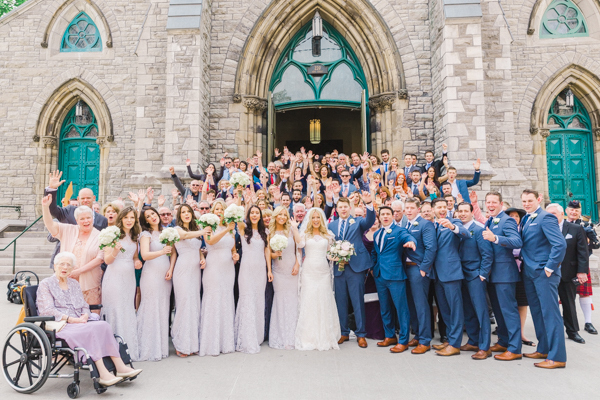 The wedding day began at the Fairmont Chateau Laurier, where Jamie and Jon prepared for their wedding with family and friends by their sides. No small detail was overlooked. 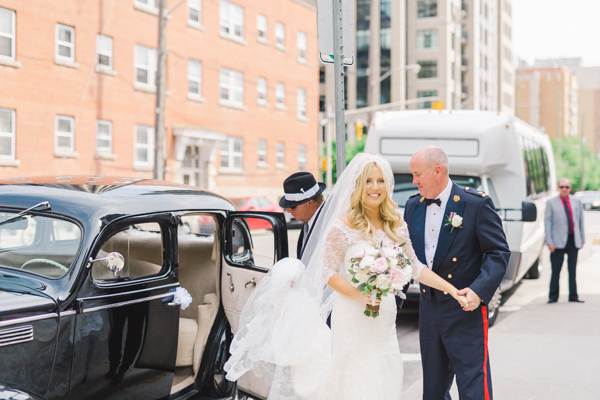 Jamie and her father arrived at their family church, St. Patrick’s Basilica, in a luxury black vintage Rolls-Royce, where her gorgeous bridesmaids escorted her in to make her grand entrance. 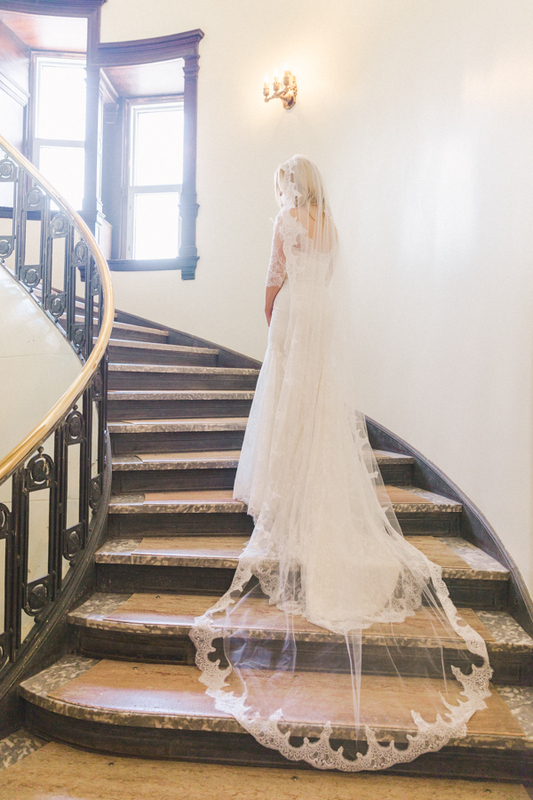 With the traditional pipe organ music and acoustics of the domed ceiling, her processional was like no other. 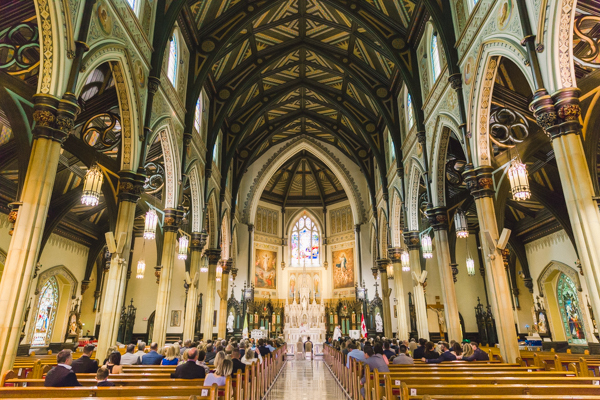 After the couple’s meaningful nuptials, the bride and groom made their first walk as Mr. and Mrs. to the sounds of a traditional Irish bagpiper to celebrate their family heritage. 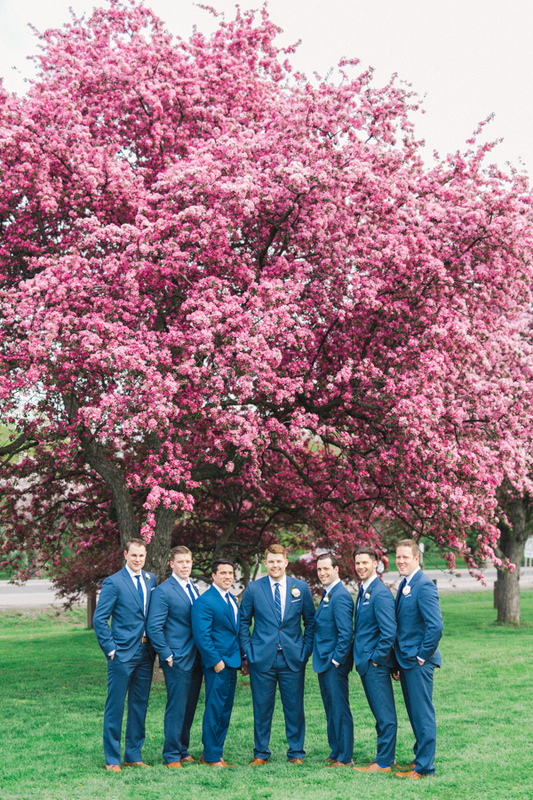 the most stunning photos in Ottawa’s Dominion Arboretum just as the cherry blossoms were showcasing their most perfect pink blooms for this long weekend wedding celebration. 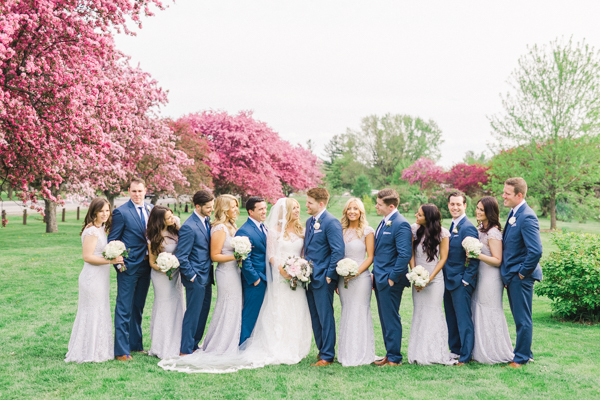 We were able to keep the bridal party smiling with drinks and music from the nearby party bus along with a well-planned timeline, which created a great atmosphere for everyone involved. 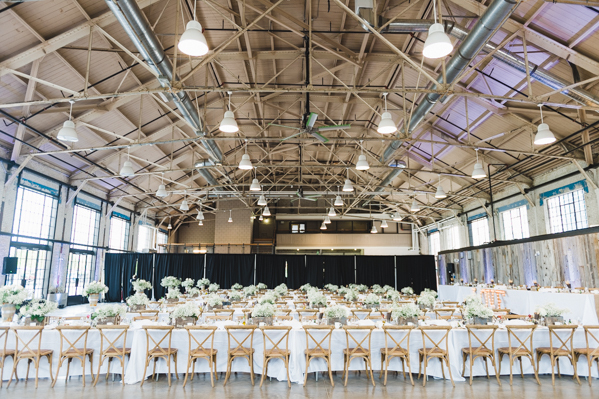 The Horticulture Building was transformed with DIY touches from a close family friend, Deirdre Stirling, who poured her heart and soul into bringing the couple’s vision for the celebration to life. 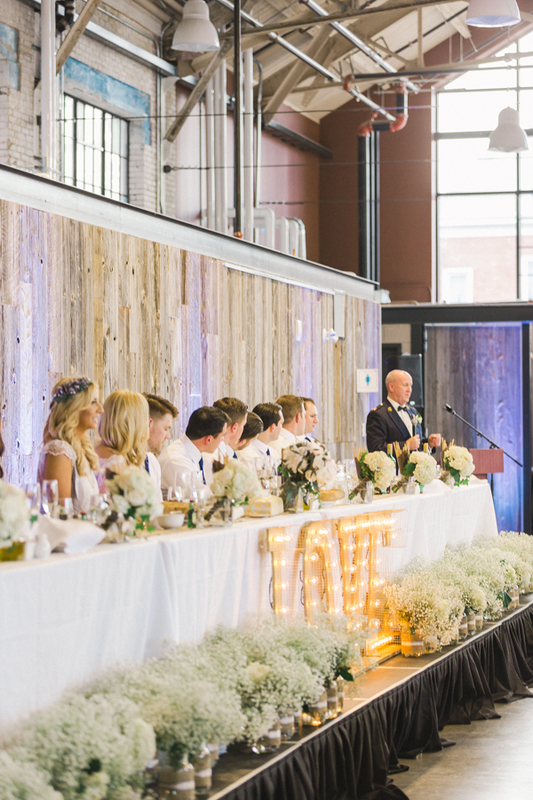 With the help of a big team of family and friends, they were able to create an open yet intimate space for guests to enjoy signature cocktails, live musicians, and delicious treats from a fabulous local caterer. Dinner was served family-style with bite-sized treats that were informal, yet elegant. The bride and groom wanted a unique menu starting with a delectable charcuterie board featuring plenty of meats, cheeses, and antipasto items; then served a fun and lighthearted mix of mini-sliders, grilled chicken and shrimp skewers, and twice-baked potatoes as their main course; and a delicious cheesecake in mini-mason jars for dessert. The night ended with traditional Irish whiskey and a packed dance floor full of guests who enjoyed every bit of the evening and the details that included. 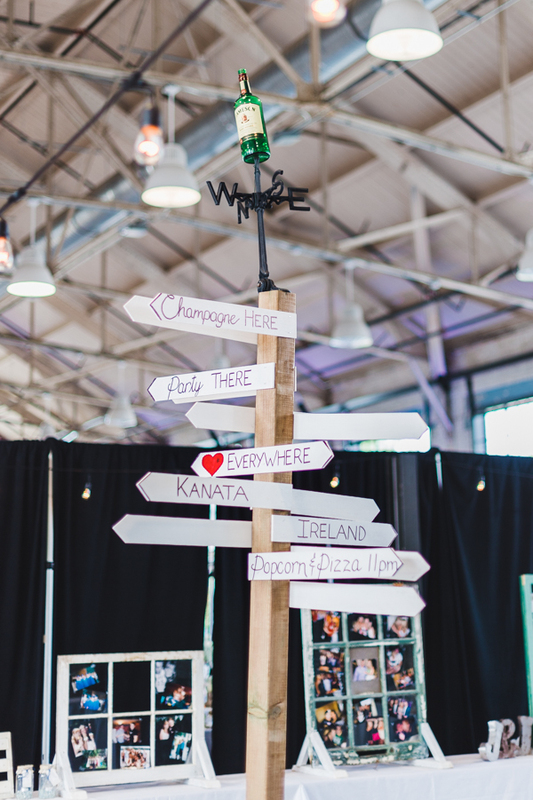 A late night DIY luxury popcorn bar and pizza from a cherished family-favourite pizzeria accompanied cupcakes and other desserts prepared by family for this special day.